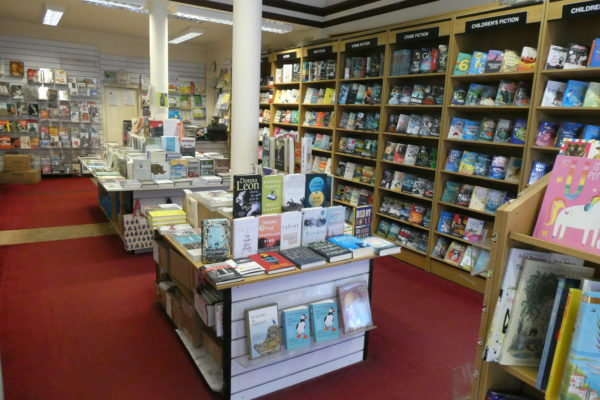 For a particularly special Bookshop of the Month feature, we head over to the delightful town of Hexham to Cogito Books to celebrate their lovely bookshop on the Books Are My Bag Bookshop Day! 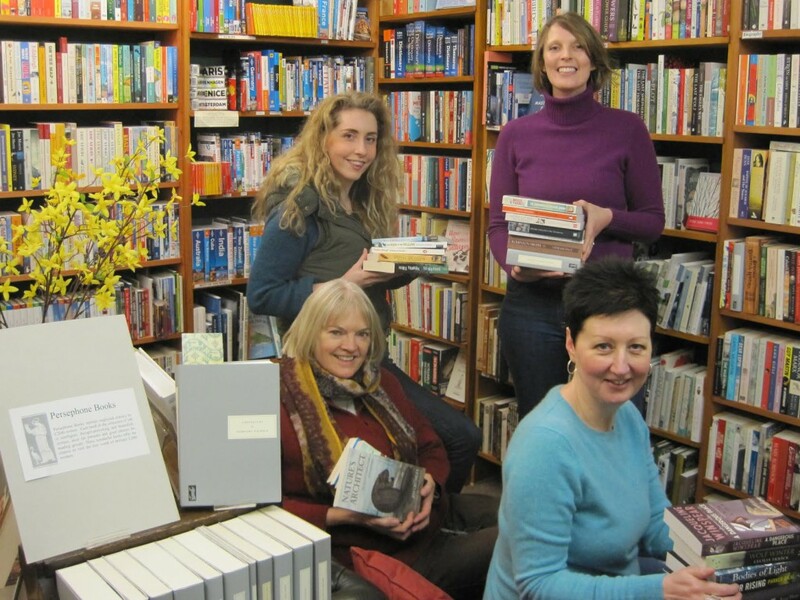 Claire – the owner – was kind enough to let us pick her brains about the shop, nature reading, Hexham and more. What is the most obscure book a customer has asked you for in the shop? It is impossible to think of just one! This is partly what makes the book trade such a brilliant industry to work in – there are just so many books about such a range of interests and being an independent bookshop we are acutely aware of the importance of matching people with books and books with people – no matter how obscure! We’re always keen for the challenge of tracking down books from just a snippet of information or about something we’ve never even heard of. You definitely learn something new every day here. You are located in the lovely historic town of Hexham. What are your favourite attractions in the area? At the top of my list are the landscape and the people who live here. There are some great vibrant communities in and around Hexham and the surrounding hills are beautiful, not to mention Hadrian’s Wall, the North Pennines and our stunning beaches. The beautiful Tyne Valley that surrounds you must inspire some excellent nature writing! Do you have any recent favourites? We’re very lucky to live and have a bookshop here in Hexham. There are many authors living locally, whose writing whether fiction or non-fiction is undoubtedly influenced by our beautiful landscape. We recently held a fireside lecture event at The Lord Crewe Arms with Mike Pratt talking about his book My Wild Northumbria in front of their infamous fireplace. His book, published by a small independent publisher Red Squirrel Press, is part pilgrimage and part physical journey. In it he explores the natural kingdom of Northumbria its landscape, its wildlife and its history. Mike also includes field sketches from his notebooks that are closely observed as well as decorative on the page and throughout his writing is his passion for this area and nature. Our customers’ interests in landscape and the natural world mean our shelves have an eclectic selection of books on places all over the UK and even further afield. Do you have any plans to celebrate the Bookshop Day on 8 October 2016? We’re very much looking forward to a day of celebrating bookshops! We’re hosting an afternoon tea event with Sue Gee who’ll be talking about her most recent book, Trio, an exceptionally poignant historical romance. Set in 1930s rural Northumberland, it tells the story of a grieving schoolteacher who is brought back to emotional life by a group of musicians, the trio of the title. Sue Gee elegantly interweaves the rhythms of the school year with the changes in the agricultural season, unfolding the plot with the grace and intensity of the music that lies at the book’s heart. 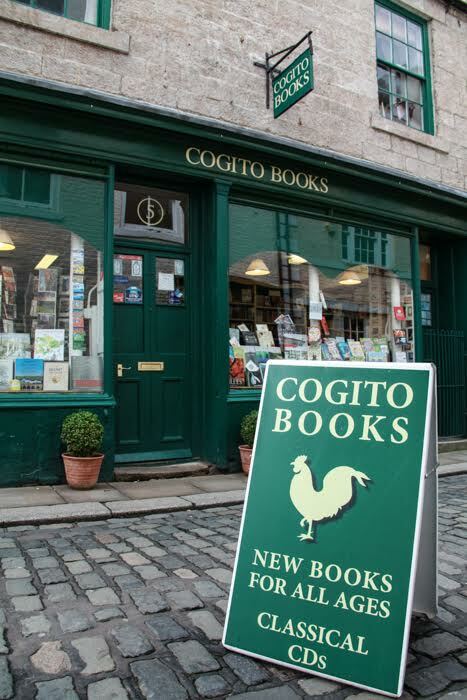 Sue heard about Cogito through Slightly Foxed and telephoned the bookshop a couple of years ago looking for books about the area to assist her research for the novel. We were happy to help and posted a copy of The Lost Houses of Northumberland and a local street atlas to her in London. So we’re delighted to be welcoming her to Hexham and celebrating her novel set so close to home. Can you tell us a little about what makes Cogito Books special? 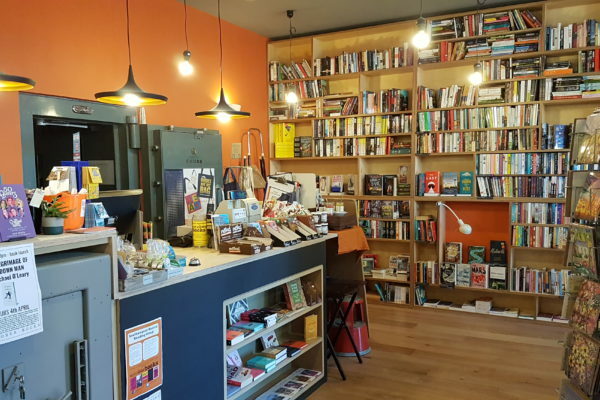 I mentioned earlier about the people that live here and I think it is not only the brilliant passionate booksellers who work here but also our customers who have helped to create what Cogito Books is today. Cogito Books is at the heart of the community and books are at the heart of everything we do. We know that when people shop for books they are not just paying for a commodity, they are buying something that touches their lives and that is what drives us. It is definitely a two way thing and we have discovered many good books from conversations with our customers. We always go the extra mile for our customers, however obscure an enquiry may be. But most importantly, we treat our customers as humans and books as special things and we aim to make the discovery of books as interesting and enjoyable as possible. You can visit the Cogito Books website here or in person here. 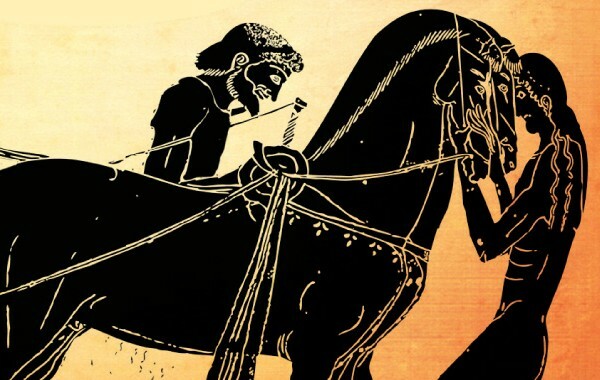 Follow Cogito Books on facebook and twitter!